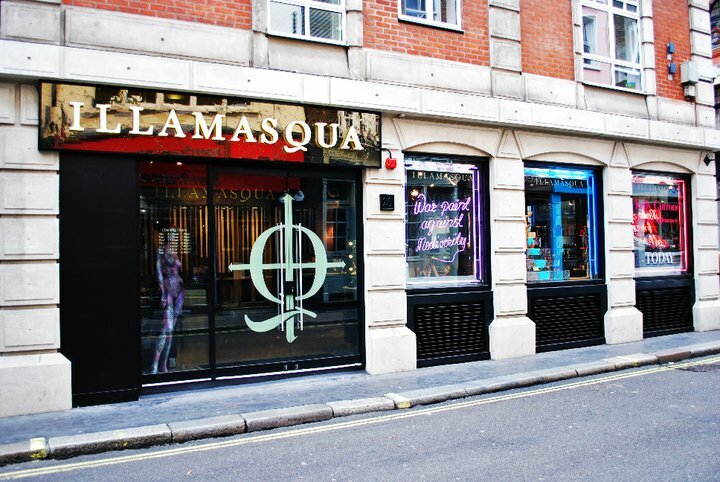 To celebrate the Distinction in Make-up Artistry Awards our fabulous flagship store in Beak Street, Soho will be hosting 2 sign-up professional and student sign-up days. 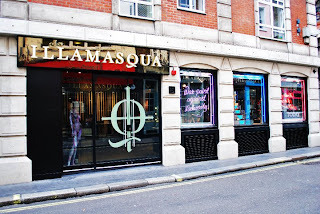 Visit the store on 6th June & 18th July to register as an Illamasqua professional or student member, and become eligible for the Illamasqua professional discount AND to enter the Distinction in Make-up Artistry Awards! Our professional team will also be on hand to discuss your entries and talk through photos of your work or your portfolios, the format for the competition and any other queries you might have! 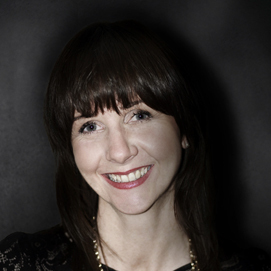 Illamasqua’s Head of Professional and artist to the stars and blockbuster movies including Inception & The King’s Speech, Spob, will be there too to offer her experience and advice. If you are a student simply bring with you the details of your course, enrolment letters and certificates and anything else you might have from the course you are studying or have recently graduated from with a selection of examples of your work. If you are a current professional please bring with you a copy of your CV, call sheet and your portfolio. 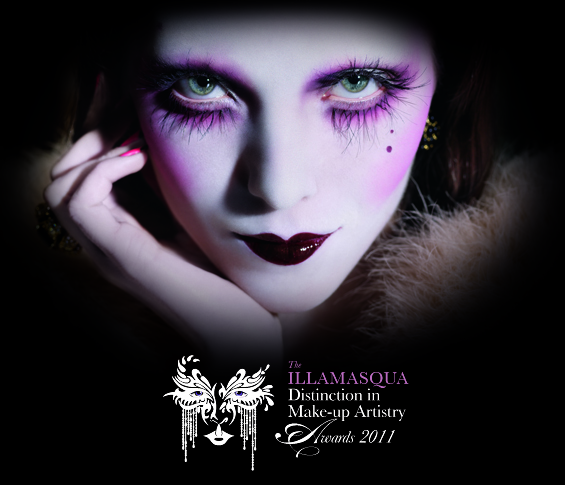 Click here for more details on the Illamasqua professional membership. Professionals registering on the day will also receive 30% off in store to inspire those creative juices and draw out those alter egos in preparation for the biggest Awards in make-up art…..